Customers are confident in their purchase with the Longest Warranty! 24 months from date of acceptance. 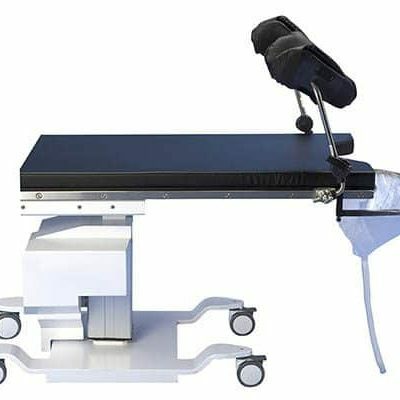 In saying that, 8000HLE c-arm table is also Upgradeable. 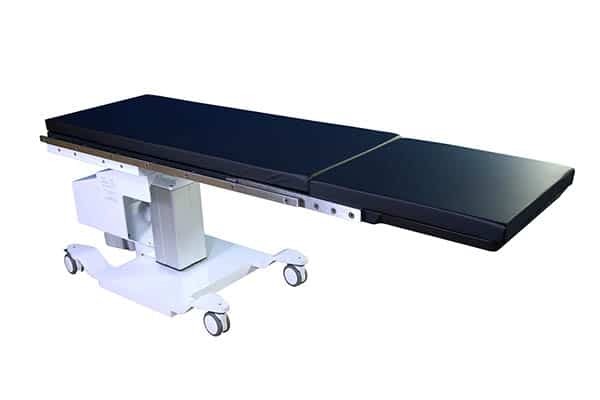 The 8000HLE C-arm table’s incredibly low 27″ minimum height and impressive movement range to a Max Height of 39″ delivers the safest table for transfer and insures all physicians are happy with available movement ranges. A15 degree lateral tilt and 16″ extend and retract/head-to-toe movement complete the powered positioning for the 8000HLE. 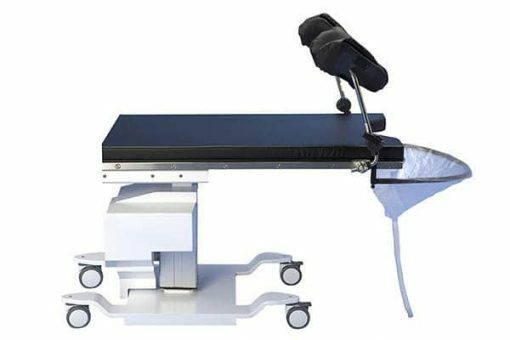 We suggest you review our Biodex Urology Tables at our link here. We provide the lowest Biodex c-arm table pricing that we are unable to publish online. 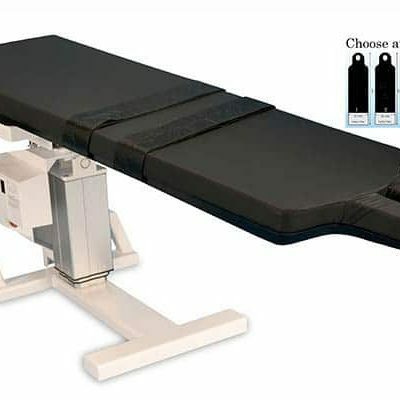 In conclusion, you will not find a better urology C-arm table at a better price.